Track lights are some of the most versatile lighting products you will find. Ideal for commercial and residential lighting, track lights give you the flexibility to move your lighting to wherever, whenever you wish. 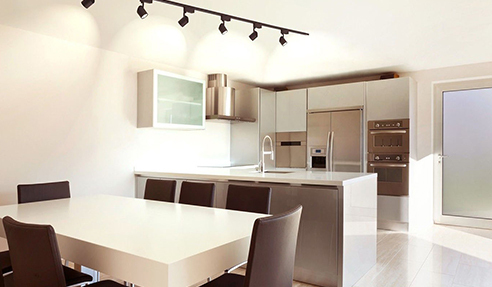 Powered by the tracks in which they sit, track lights can be adjusted to point in any direction, giving you the flexibility to rearrange your home, shop or office as often as you like. Ranging from 12W to 30W, 3K to 5K colour temperatures, and with a lifetime of 50,000 hours, our track lights are available in a wide variety of styles and colours so we're sure to have an option to suit your needs. All our track lights are covered by a 3-year manufacturer's warranty. Track lights adopt High CRI COB LEDs with an excellent colour rendering index to increase the colour fidelity of the target illuminated object. 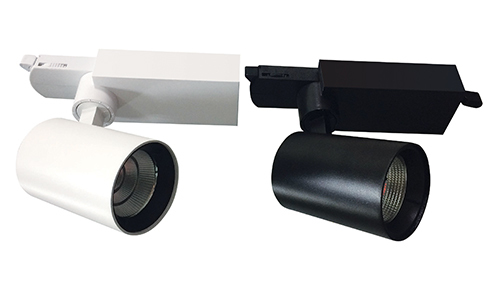 Providing excellent heat dissipation, even light output without glare or dark spots. Adjustable lighting orientation with 360-degrees horizontally and 180-degrees vertically. 2-circuit adapters and 3-circuit adapters are all available. 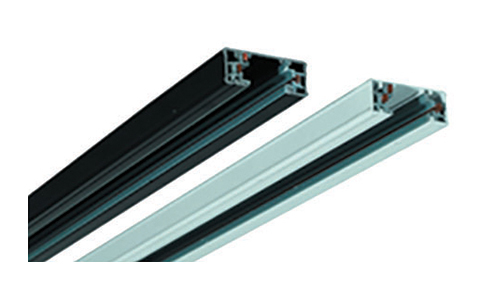 LED track lights are suitable for specialty stores, show windows, exhibition halls, focus lighting, decorative and background lighting, where attention is focused on subjects to emphasize special visual points.